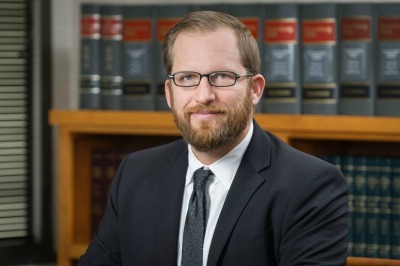 Andrew’s practice focuses on a variety of real estate transactions, including sales and leases of commercial and residential property, real estate development, zoning and land use matters, and 1031 exchanges. He advises clients on Low Income Housing Tax Credit development and community redevelopment projects utilizing Tax Increment Financing. Andrew's practice also includes a broad range of business transactions. He advises clients on entity formation and corporate governance and assists with contractual matters ranging from stock and asset purchase agreements to software licensing agreements.